It has been fairly mild year nationwide for influenza activity. Yellowstone County has seen an uptick in cases of the flu in recent weeks. Although it is recommended that people get vaccinated as early as possible in the fall, we are continuing to offer seasonal flu shots. The typical flu season goes from October to May, with a peak in the winter months. 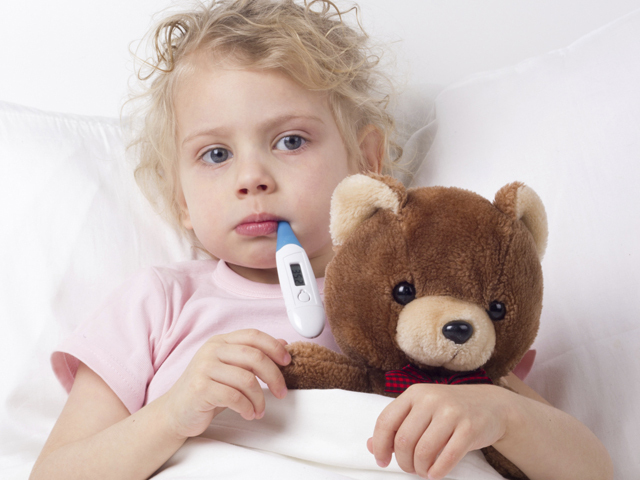 Influenza is a virus that causes high fevers, runny nose, cough, vomiting and that general run over by a truck feeling. It leads to many missed days of school or work. Some work places ev en require a minimum of 10 days home if you contract the flu. Ouch. If you think you have had the flu and didn’t want to run right out to get vaccinated, you didn’t really have the flu. It is miserable. Will February be too late for my kids to get the vaccine? Is it still worth getting? It won’t be too late, but the sooner the better. It takes about two weeks for peak immunity, and we often see flu into March. Thanks for the question! With recent reports of H1N1 deaths in Montana, shoula I get my kids vaccinated for that? Can they vaccinate children at Billings Clinic walk in care? We do recommend anyone over 6 months of age get the flu vaccine. Because flu is currently active in the community we are still encouraging flu shots. It’s not too late! Since 2009 H1N1 has been included in the yearly flu vaccine. If you got a vaccine this season you are covered for H1N1. In our office we do have some spots available for flu shots and will continue to give them until they are gone. We recommend calling for available appointments. Thanks for the question!